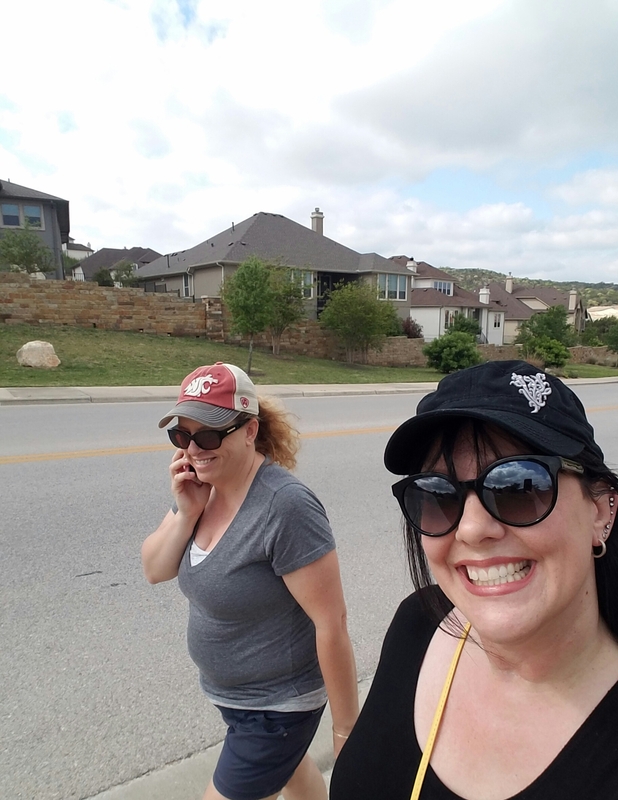 Took a 45 min walk today with my neighbor friend Jill. She suffers from Chronic Migraine too. She asked me Monday and I couldn’t schedule til today (Wed). Which is hilarious and so typical Chronics. I woke with a migraine (Austin mornings are cloudy and moist and hurt). The pain lowered with sleep and meds as the weather burned off. I was able to meet Jill just a half hour later than our original time. Jill is super sweet and very interesting. She has a son Ken’s age, a daughter a grade above Corey and another daughter a year behind Corey. The hot flashes continue. 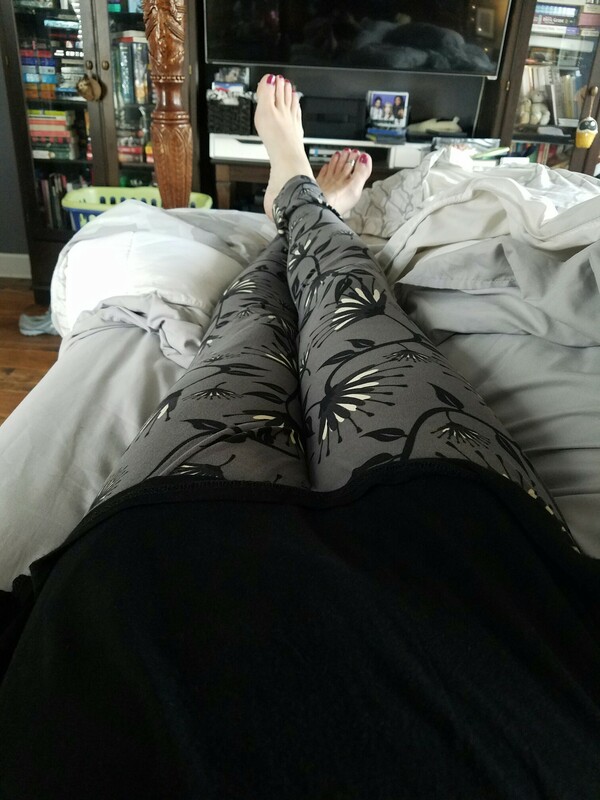 So uncomfortable and I’m anxious to hear what my labs and the doc says Friday. I had to rest the rest of the day. And my feet hurt. Lol. My jaw is clenching bad. Botox in just over a week – ahh! Made dinner tonight. Trying to save us money by only making meals – no restaurants or take out. Next Article Friends. Best friends.